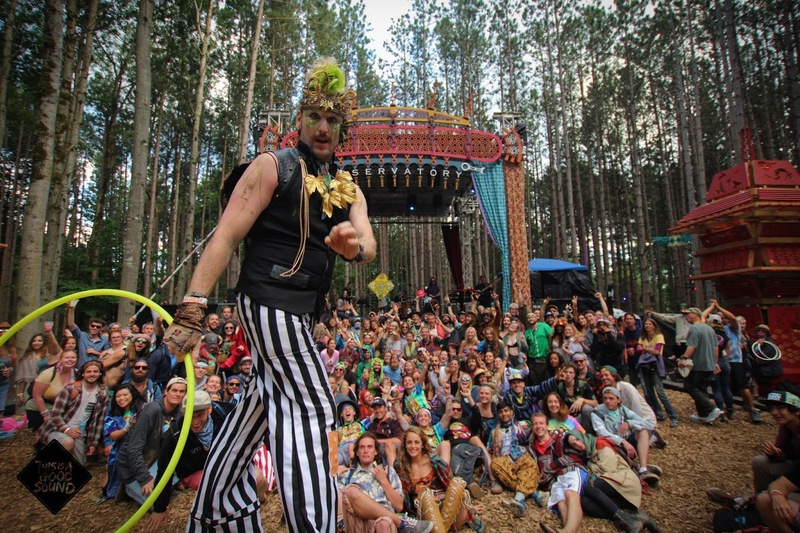 It is a privilege to cover Electric Forest; 2018 will be my fifth consecutive year as media, sixth Forest as media, and seventh Electric Forest. When we are fortunate enough to navigate a path that leads to what we love, it is essential we practice gratitude with offerings of effort, creativity, and hard work. I’ve always taken great pride in creating and documenting special moments within the masterpiece that continues to be molded by Madison House Presents. The notion of belonging comes from contribution; the more we contribute the more we feel like we belong; and the more we feel at home the greater our likeliness to welcome others into our beautiful and eccentric community. Notions such as community framed the walls of my heart long before I ever carried a Good Sign, but early on I learned our powers combined served as a beacon of hope, love, understanding, and progress. I’ve always felt it would be more difficult to mistreat others if we knew one another, even in the casual sense, so I started a positive conversation with humanity, one person at a time. My journey began on street corners, coffee shops, grocery stores, concerts, and of course - with my words. Everyday I fell more in love with our species by getting to know it, and focusing on those who used their gifts to encourage and empower others. It didn’t happen overnight, but the world caught on, and delivered me to my first Electric Forest (and first festival) in 2013. 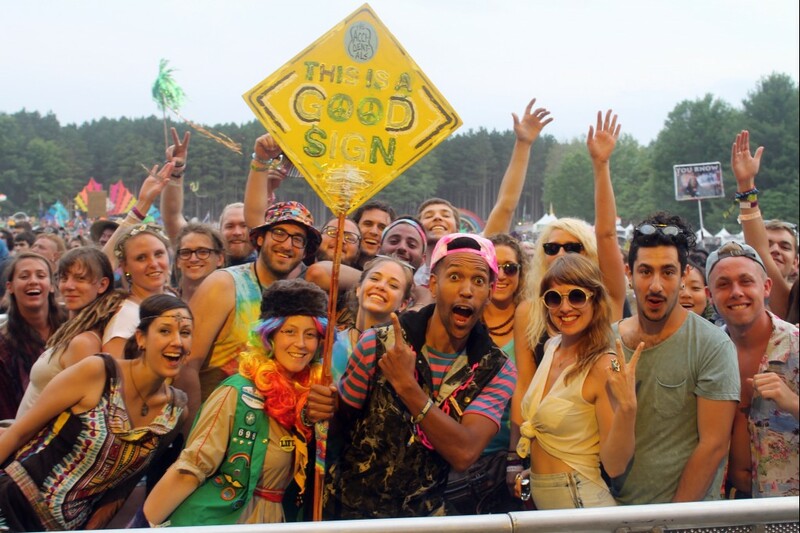 I came bearing Good Signs, passion, and optimism to spare; in return, I was shown a life I could live that would make myself and others, truly happy. My happiness, just like yours, is contagious. An often cold, self-centered world had manifest the prime conditions for joy to outbreak and help others find their way to one another and risk their vulnerability long enough to find courage and do something spectacular - inspire others. 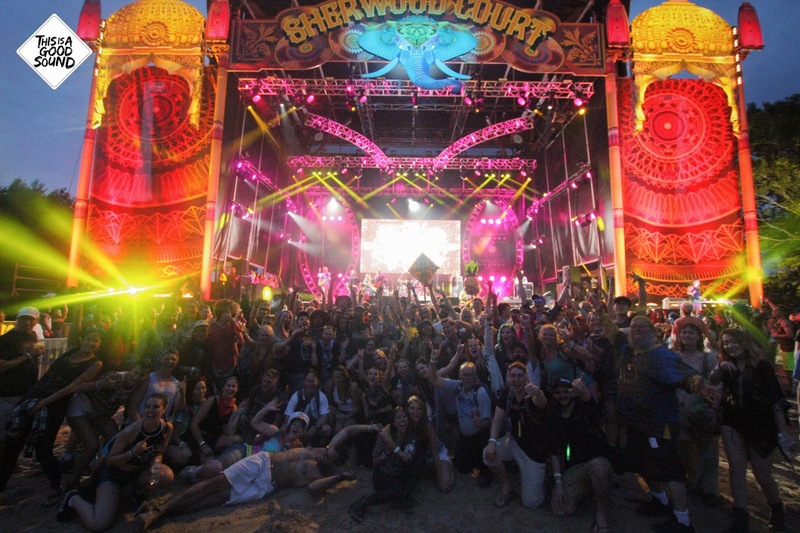 Since its creation Electric Forest has grown to be a Mecca in the festival world, doubled into a second weekend while maintaining its special place in the hearts of the masses as a result of its ability to inspire, to cherish, and to hold a dynamic sense of individuation from the collective offerings of its attendees. Interviews: 40, Sets Photographed: 150, Phun Photos: 100, Good Signs Given Away: 10k, Hugs: 5k, Conversations with Alex Ebert of Edward Sharpe and the Magnetic Zeros while on stage: 1! Many years in the making, folks recognize what is taking place as a sea of humans displace themselves and come together in five minutes or less, often during a set, with their backs turned away from the stage with hundreds, sometimes thousands of others to create and capture celebration at its precipice - a moment they can later hold in their hands and in their hearts to retrace the trail of breadcrumbs which leads to the magic in their soul when the world and circumstance try to will it from their grasp. Phun Photos mean a lot to me because they wouldn’t be possible without you; and y’all believe in me enough to want to create something special together. Mankind’s willingness to destroy is readily documented, but for it to exist, there must be an equal and opposite force for good who wish to create, and it is you I seek, and find meaning living for. Over the course of my life I have learned of my (and your) ability to manifest destiny, to envision a masterful work of art and with each purposeful choice serving as a brushstroke, painting a better world to live and love in. With these words comes the choice to invite each and everyone of you who wish to combat destruction with creation, to join your brothers and sisters with open minds and hearts, the courage to form a helping hand, and encourage the world to join us in making magic in every way we’re able, without reservation, without hesitation, without fear, without hate, without double standards, with each other, one Phun Photo at a time at Electric Forest 2018.